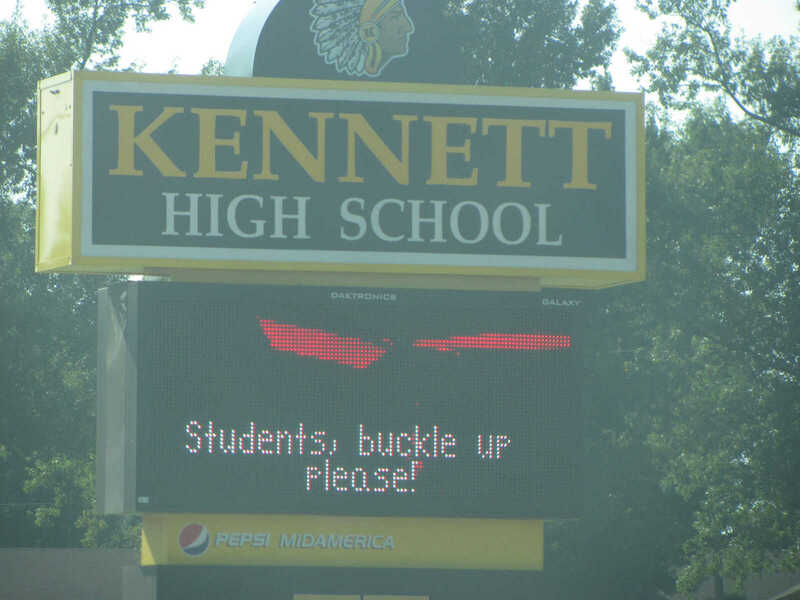 Staff photo by Lecia Forester The Kennett High School is now in session. 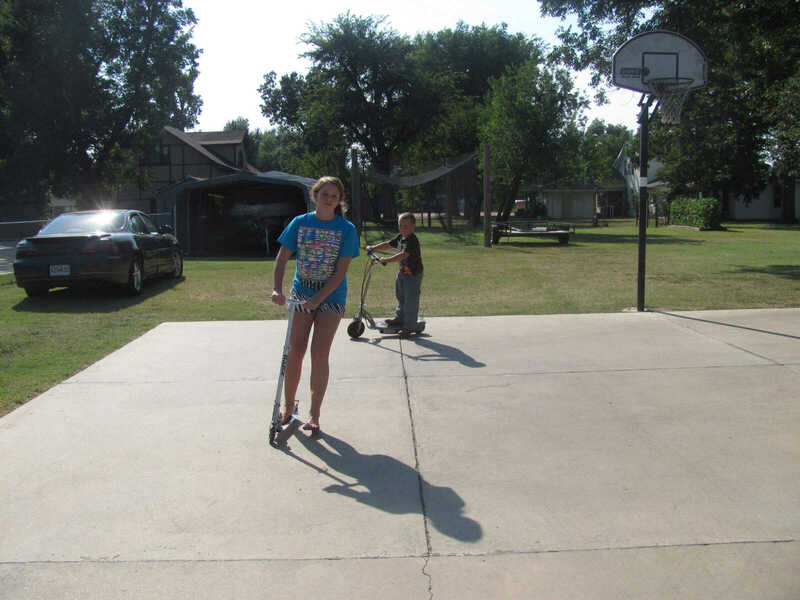 Staff photo by Lecia Forester Madelyn Sherrell, 10, left, and Ty Washburn, 5, ride their scooters on a warm, late summer afternoon. 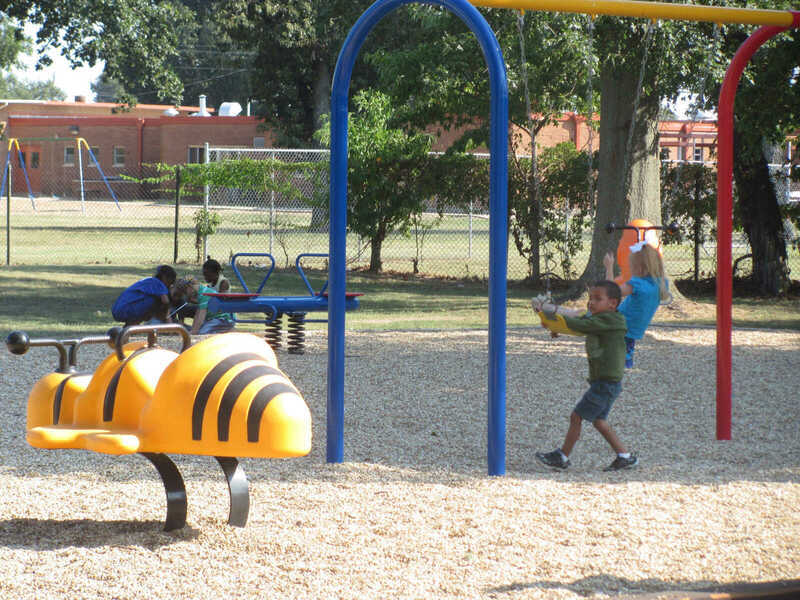 Staff photo by Lecia Forester Children enjoy the weather as they play at Jones Park.